Schultz Laboratories has been around since 1967, and manufacturing and distributing White Diamond Detail Products since 1998. Starting with our metals polish and then adding our quick detail, paint protectant and dressing. 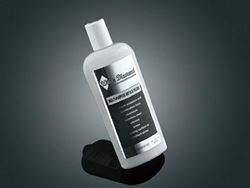 Our line of detail products is sold world wide!